Even though it originally declined to file a complaint against BP, the city of Daphne has decided it too will seek compensation from the oil company for damages the city suffered following the April 20, 2010 Deepwater Horizon oil spill in the Gulf of Mexico. The city filed a complaint Sept. 30 in Baldwin County Circuit Court against BP in relation to economic losses suffered as a result of the spill. Daphne was not part of the original BP settlement with the state’s municipalities. Mayor Dane Haygood said in 2010 the city council did not take action following the spill because at the time it did not think its damages fit the model of other losses suffered by coastal municipalities. 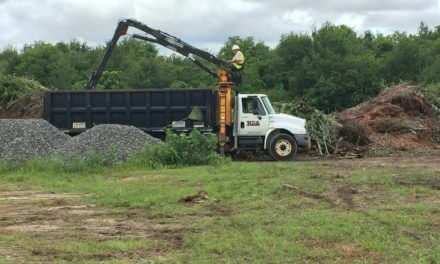 Haygood declined to give a specific amount but said the city is seeking damages “in line” with what neighboring municipalities like Fairhope received in the statewide settlement. Fairhope settled for $1.8 million. After paying attorneys’ fees to Mobile-based law firm Cunningham Bounds, the city received $1.35 million of the settlement. Haygood pointed to a 2014 economic impact study by Troy University addressing the city’s losses related to the oil spill. The study showed the city lost an estimated $4,192,852 following the oil spill, with $1,581,007 in lodging revenue losses and a loss of $1,514,500 in food and drink services revenue. The study further concluded the city’s 6 percent unemployment rate would be closer to 5 percent had the oil spill not occurred. It also showed 117 jobs were eliminated in Daphne in 2010 with hospitality taking the biggest hit, losing 64 jobs in the food preparation and service fields. 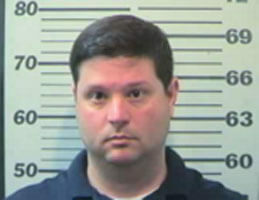 Attorney Richard Davis of Daphne firm Davis & Fields PC is representing the city, but declined comment this week. The city of Mobile received $7.1 million, Gulf Shores settled for $6.5 million and Bayou La Batre received $352,000. Baldwin County received $11.5 million, which it dispersed among the Baldwin County Board of Education, the Baldwin County District Attorney’s Office, Faulkner State Community College and other agencies.